The report was prompted by concerns about potential releases to the environment from industrial applications of metals and minerals that have not previously been widely used. As the majority of the evidence the Commission received was almost entirely focussed on manufactured nanomaterials, the Commission decided to focus on this sector, as an exemplar. 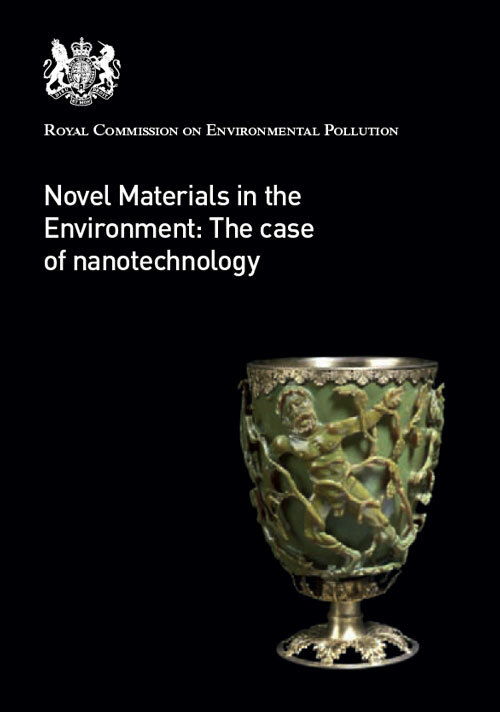 The report examines issues related to innovation in the materials sector and the challenges and benefits arising from the introduction of novel materials (specifically nanomaterials).